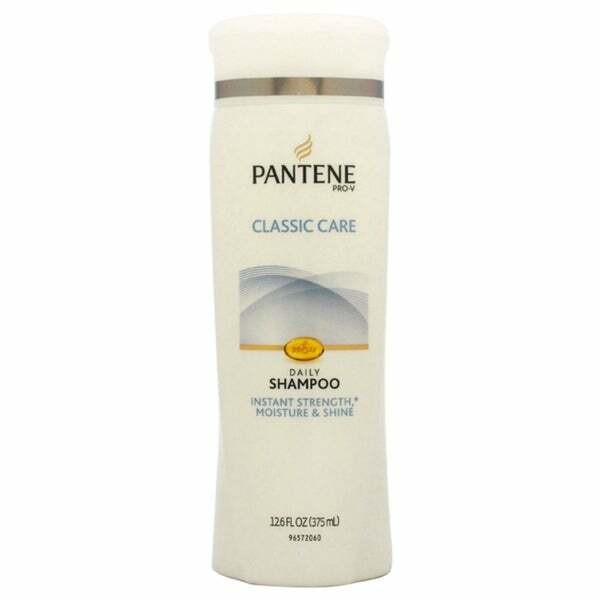 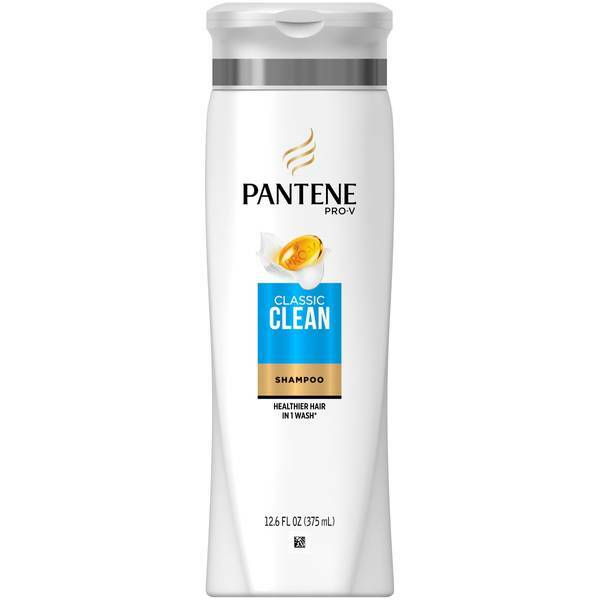 Pantene Pro-V Classic Care Shampoo - Get Up To 85% Shinier Hair - Classic Clean. 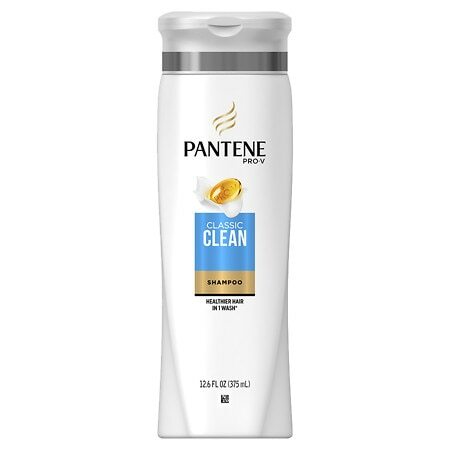 You have: Normal hair Not easy to manage hair You want: Strong and healthy hair that shines; Protected with Pantene Pro-V shampoo and conditioner. 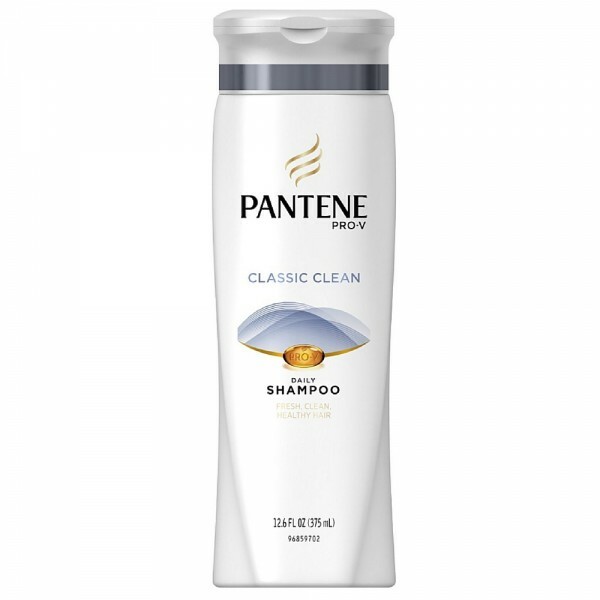 Advanced Pantene Pro - V Classic Clean Shampoo and Conditioner System: is specially designed to make hair shiny and healthy-looking from root to tip leaves hair manageable and strong against damage Exclusive Formula.